Ireland Women pushed Bangladesh Women all the way in the first T20I in Dublin, but the visitors prevailed by four wickets. Bangladesh continued their fine form ahead of next month's ICC Women's World T20 Qualifier in the Netherlands but were made to fight all the way by a valiant Ireland side who took the game down to the final delivery. Bangladesh pulled off a surprise win at the Women's Asia T20 Cup earlier this month and were quickly into their stride after electing to field at the YMCA Cricket Club, as Jahanara Alam trapped Clare Shillington lbw with the second ball of the match. It was the start of a special day for Alam, who returned figures of 5/28 to take her country's first-ever five-wicket haul in the format, and she soon had her second after dismissing Cecelia Joyce by the same mode of dismissal in her next over. 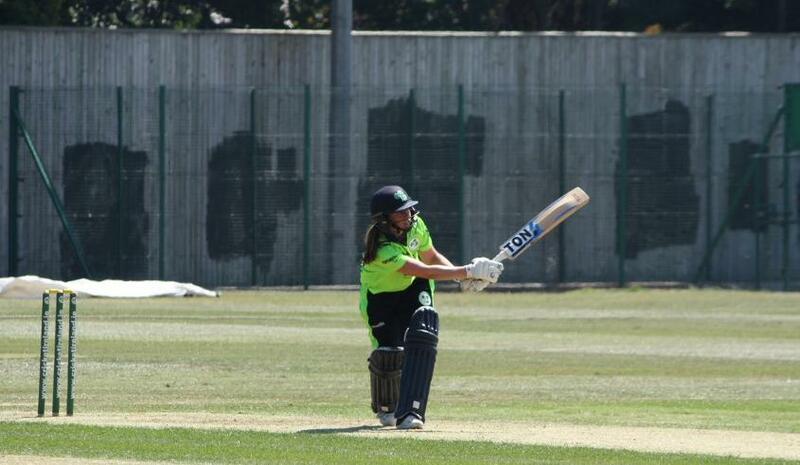 An aggressive innings of 28 from 16 balls by 17-year-old Gaby Lewis helped to revive Ireland before skipper Laura Delany (22) and a measured knock from Isobel Joyce (41 from 41) took their side towards a competitive total, with Kim Garth also chipping in with a run-a-ball 20. At the halfway point of the match, Ireland would have been reasonably happy with 134/8 given their faltering start. But there was no doubting the star of the show, as Alam accounted for top-scorer Joyce, Garth and Eimear Richardson to complete her five-wicket haul. In reply, Bangladesh also suffered the early loss of an opener, as Richardson had wicketkeeper Shamima Sultana caught at cover by Delany. 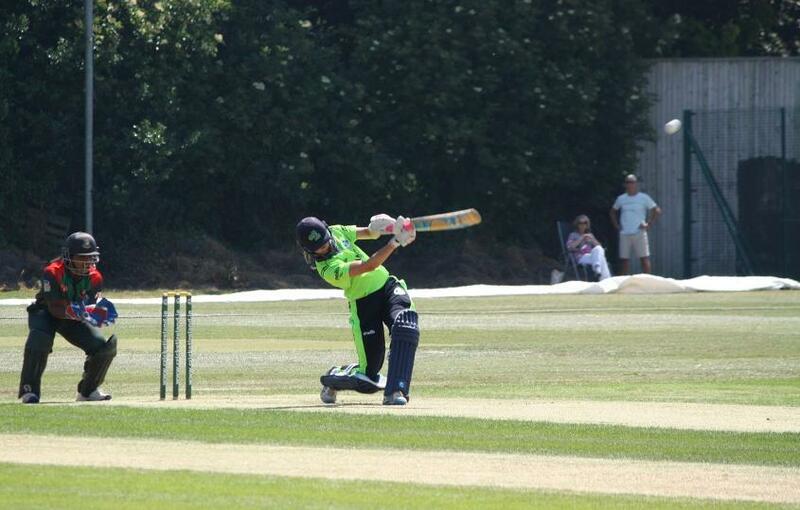 The visitors continued to chip away at their target, Nigar Sultana hitting 46 from 42 deliveries to top score for her team, but Ireland's determination never wavered and they continued to keep the required rate in check. In an enthralling finish, Bangladesh were left needing 18 from the final two overs, but two boundaries in the 19th, including an audacious scoop shot from Fahima Khatun (26* from 18), swung the match in their favour. Just four runs from the final over were required for victory, but still Ireland refused to yield, a run out from the penultimate delivery leaving Khatun needing a single from the last ball. She managed it, off an inside edge into the leg-side, to get Bangladesh off to a winning start in the three-match series. The two sides meet again on 29 June at the same venue.